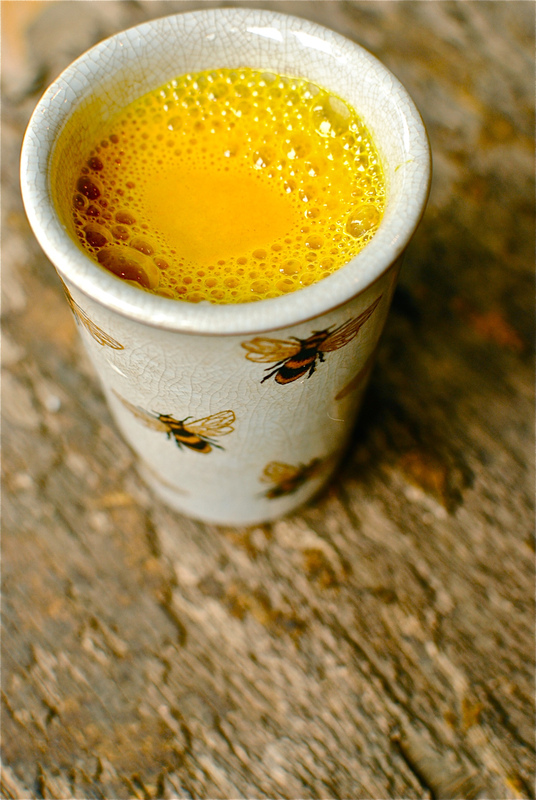 Heat the milk slowly with the cinnamon, whisking in the turmeric, honey and coconut oil. 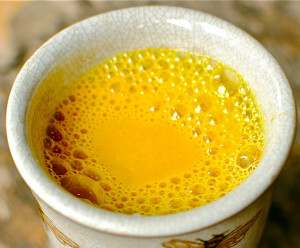 Heat until steaming but not boiling. 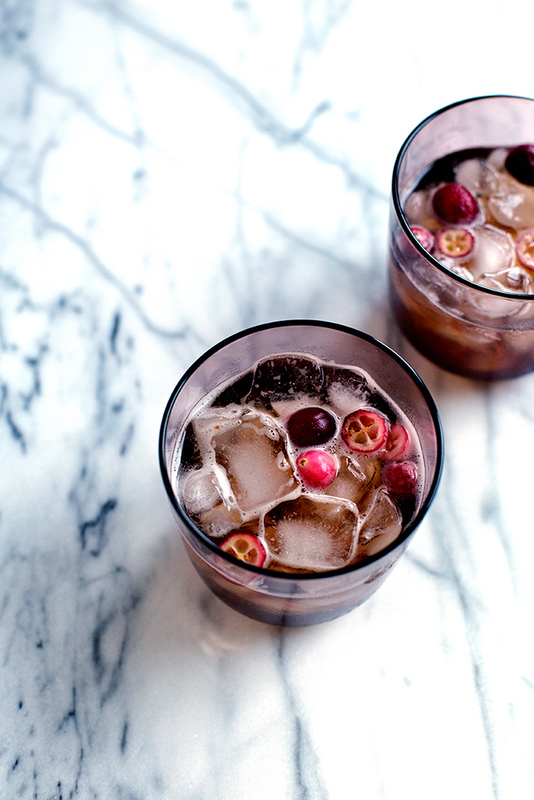 Strain off the cinnamon and enjoy immediately. 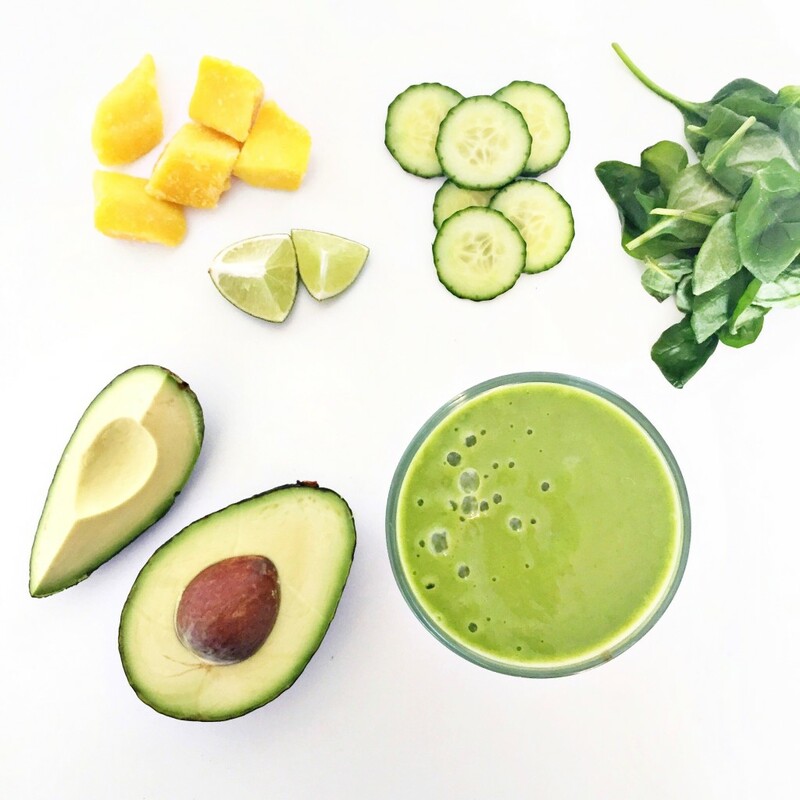 Place all ingredients in blender (starting with the coconut water) and blend until smooth. Enjoy! 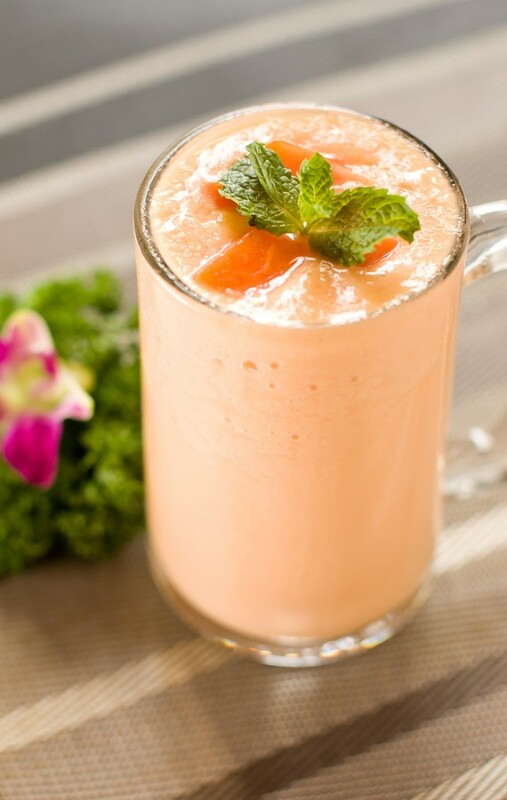 Combine the apple, carrot juice, yogurt, strawberries, and ice cubes in a high speed blender and blend until smooth. Enjoy! Combine all of the ingredients in a blender and blend until smooth. Enjoy! Instructions: Chop the lettuce, wash, and dry. Slice the peels off of the oranges and then cut into slices or smaller pieces. 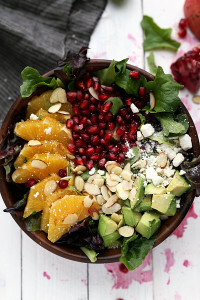 You can substitute clementines, but will need to increase the amount. Remove the peel and pit of 1/2 avocado. 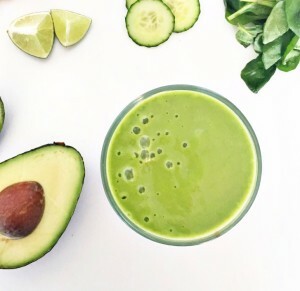 Squeeze some fresh lemon or lime juice over the chopped avocado to keep it from browning. Toss the lettuce, oranges, pomegranate seeds, almonds, and avocado. 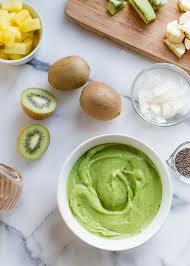 In a blender or food processor, blend all of the dressing ingredients together. Enjoy! 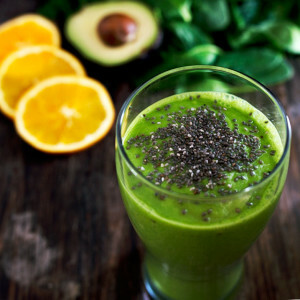 Combine the chard, celery, cucumber, kefir, and almond milk in blender and blend until smooth. Add the avocado, grape juice, water and salt, blend again. Enjoy! 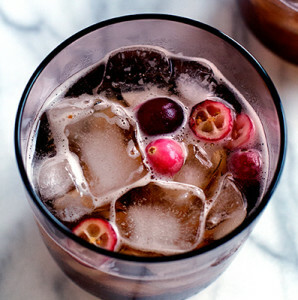 Combine the kombucha, cranberries, and ginger in a blender and blend until icy smooth. If needed, add 1 tablespoon of water to ease blending.